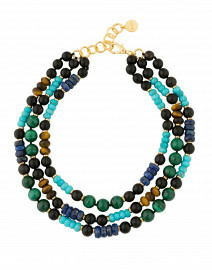 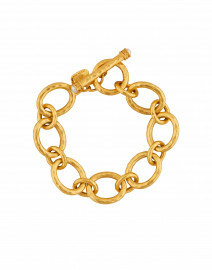 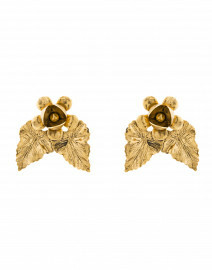 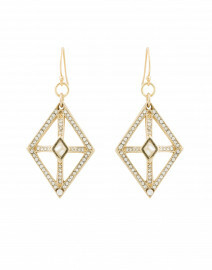 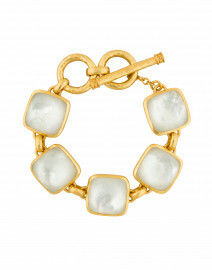 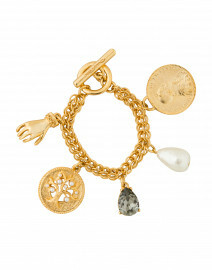 Julie Vos' Loire bracelet has an opulent design that will elevate any look. 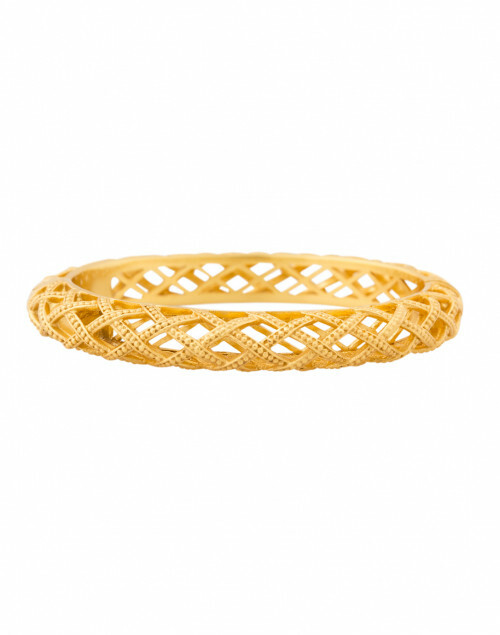 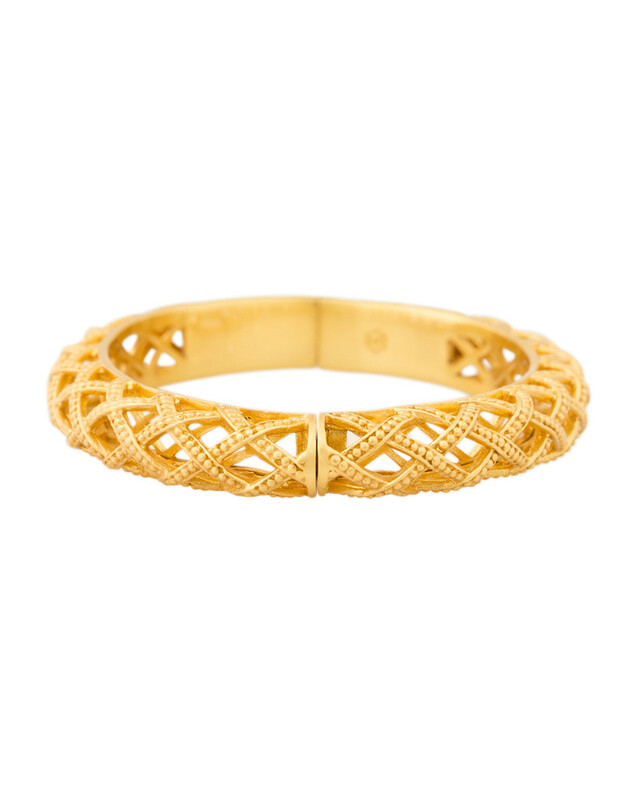 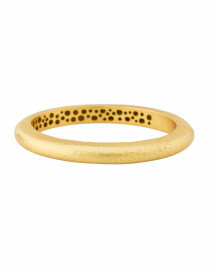 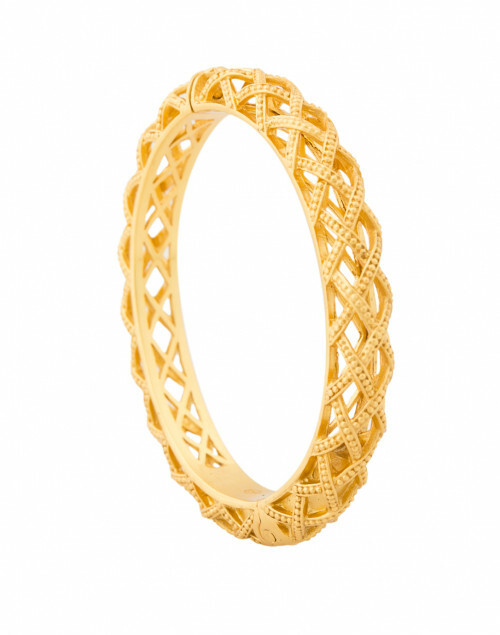 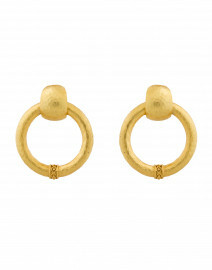 Gilded trellis weave with raised bead detail adorn this oval bangle. 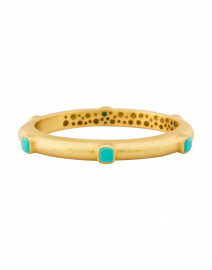 This elegant bracelet is hinged to fit all wrists. 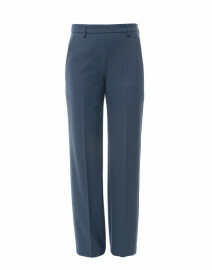 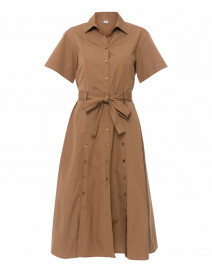 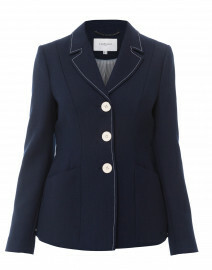 Style it with wide leg trousers and a simple top for a sleek daytime look.